An accessible ceiling is, in many cases, the best option for an acoustic conditioning project. They are ceilings that offer easy assembling and disassembling of tiles for rearrangement or replacement purposes and, with their installation, false ceilings offers a space to hide cables and tubes, as well as reducing the height of the ceiling, helping to quickly air-condition the room. There are many models of acoustic panels for accessible ceilings. Each one, with its design formed by square, slotted/oblong, circular or micro perforations which offer different levels of acoustic absorption. 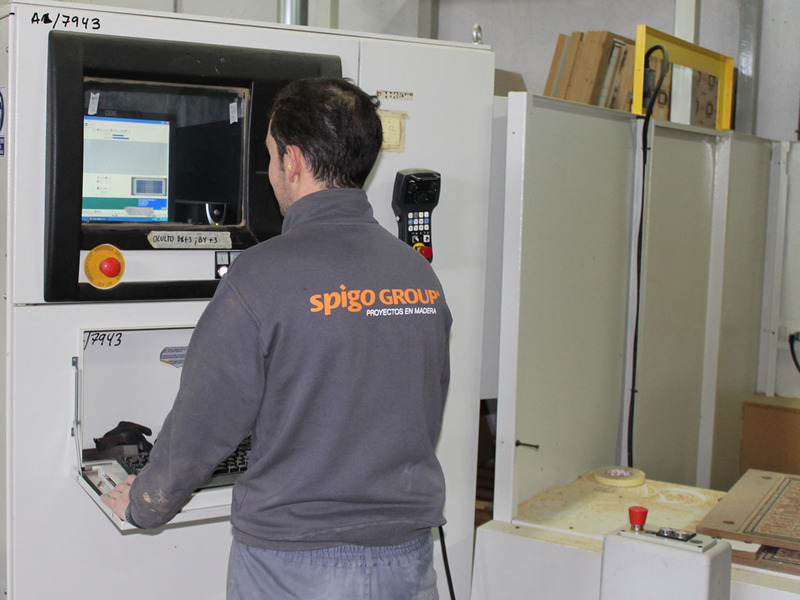 Spigotec, the division of Spigogroup which manufactures false wood ceilings, has more than 40 different models. But once you have chosen the model of accessible ceiling that best suits your project from the point of view of acoustic conditioning, aesthetic aspects also come into play. Choosing wood as material for your accessible ceiling is a very good decision because it brings warmth and elegance. But within the wood accessible ceilings There are also variants according to the finish you prefer, which will also mark the necessary manufacturing time for our accessible ceiling. 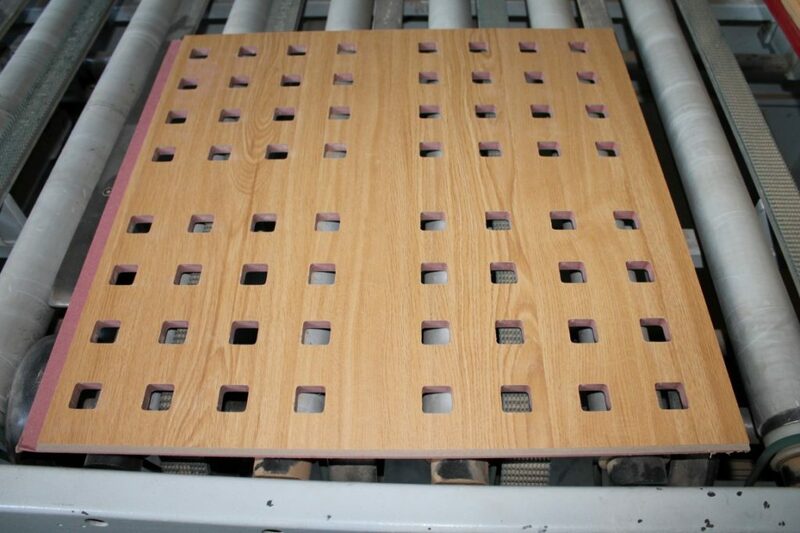 For natural wood and lacquered finishes, approximate lead times are 3-4 weeks. If we talk about finishes in high density laminate (HPL) the manufacturing time is 4-5 weeks. 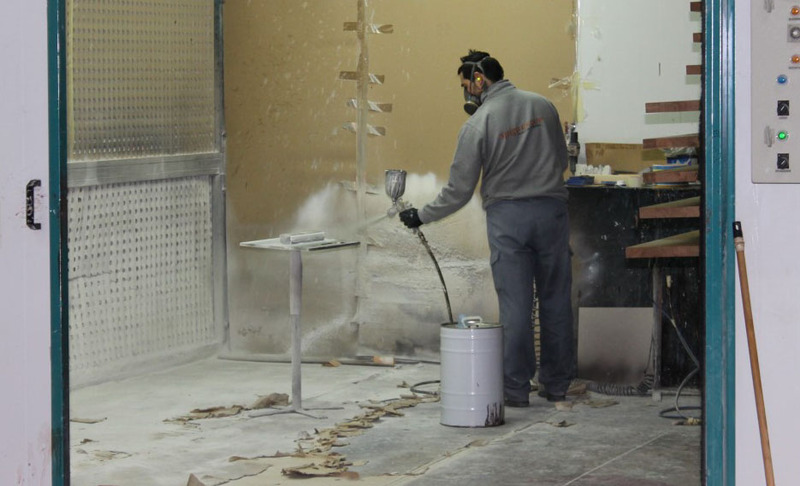 For through-dyed MDF you will need to check with us, as lead times can vary greatly. – Wood acoustic accessible ceilings for universities Why are they so often used?